Video goggles are available for children and adults in certain cases. Sharp and Children’s MRI is pleased to announce the addition of a GE 3T Discovery MR 750 scanner at our 7910 Frost Street location. “The power of our new 3.0T MRI scanner has enabled us to provide exceptional resolution and increase throughput, helping us expand our applications and gain more clinical usefulness for our referring clinicians. Its ability to image with higher detail is resulting in superb visualization of anatomy, especially in areas where high resolution is more challenging to obtain on the 1.5T platform. The more my colleagues and I use it, the more we appreciate it." Our 6th MR scanner with Cinema Vision will provide patients with the best scans possible in a comfortable caring environment for flexible scheduling 7 days a week. To download our brochure in English, click here. To download our brochure in Spanish, click here. 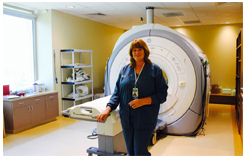 Sharp and Children's MRI Center, LLC (scMRI) was founded in 1986 by Sharp Memorial Hospital and Rady Children's Hospital and San Diego Imaging Medical Group (SDI) to provide comprehensive diagnostic imaging for children and adults. The MRI Center is dedicated to providing the highest levels of service to our patients in a relaxed, caring, and supportive environment. Unlike open or standing MRI devices, our conventional imaging technology provides first-time high quality image results. Over the years, Sharp and Children's MRI Center has formed a strong and loyal physician referral base. 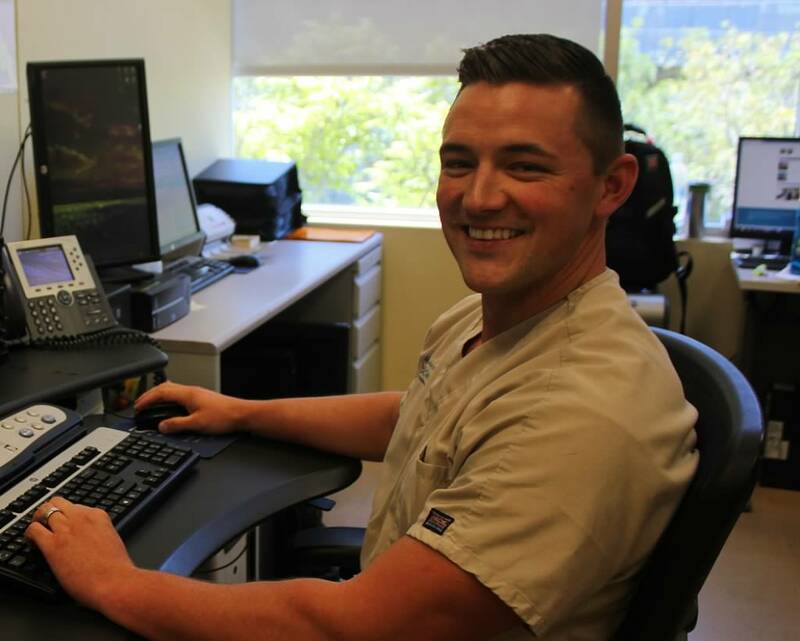 Physicians rely on us for flexible scheduling, high quality imaging, and rapid diagnostic response by our specialty radiologists. Our staff of nationally recognized, board certified radiologists give you and your physician the confidence that only highly-trained medical professionals are reviewing the results of your exam. Our dedicated staff of nationally certified technologists will help you feel relaxed and comfortable. 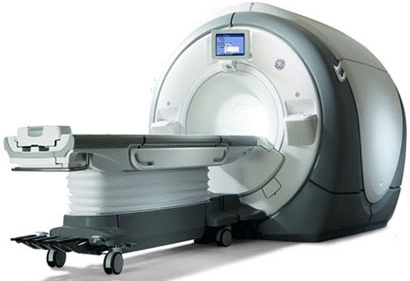 The MR technologist will view your images of the area being scanned to ensure quality imaging. 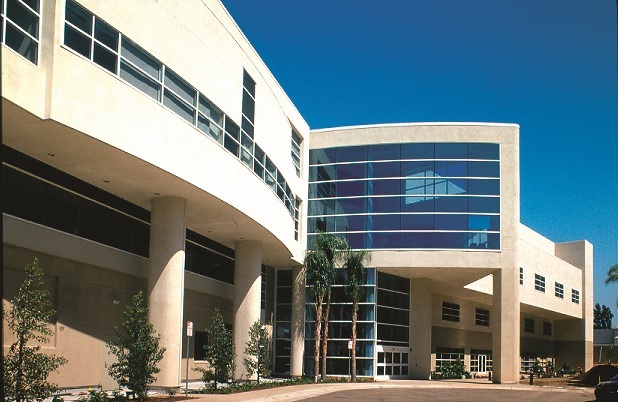 Sharp & Children's MRI Center is an accredited facility by the American College of Radiology. Accreditation is only awarded to those facilities that meet or exceed the quality and safety standards of the American College of Radiology. Patients and physicians are encouraged by the ACR to seek out facilities that have achieved this distinction. For additional information on MRI and MRA scanning procedures, please select a link below to download a PDF explanation.